Home BOUNCE HOUSES 13 FT WACKY BOUNCE HOUSE!!! 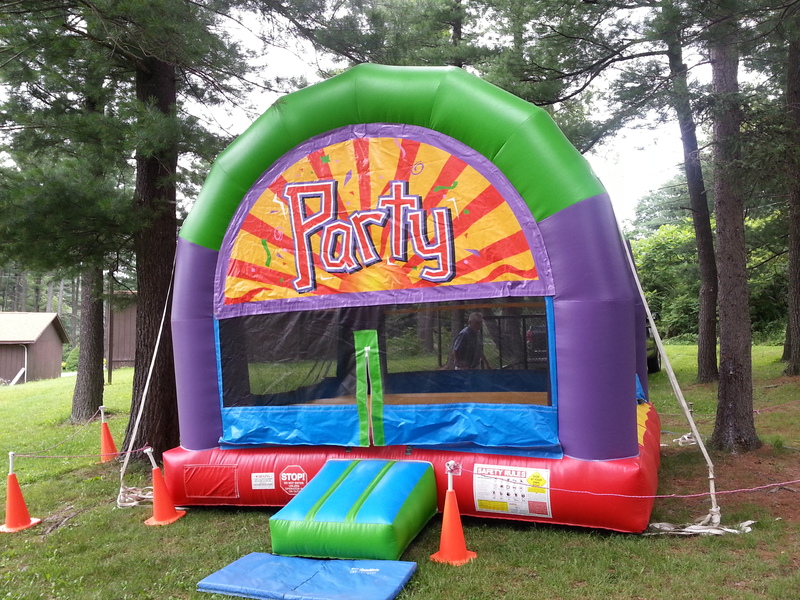 RENT THIS BOUNCE HOUSE ALL DAY FOR ONLY $250.00!! DELIVERY, SET-UP AND PICK-UP ARE INCLUDED. PLEASE CALL FOR RENTAL DETAILS.